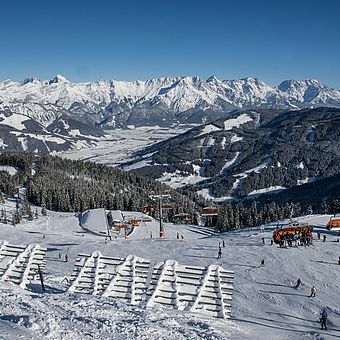 Whether it be skiing, snowboarding, tobogganing, winter walking or cross country skiing, all these activities are directly on your doorstep in Leogang. Cozy huts serve local dishes. Take time, lean back and relax. Enjoy your winter holiday in one of the most snow reliable resorts in Austria. 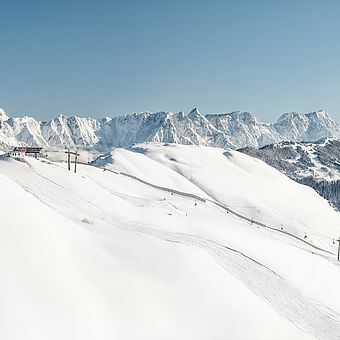 To all those guests who wish to bring their own ski equipment the Hotel Der Loewe offers ski storage, repair service and also an Overnight Ski Service. However you can also leave your equipment at home and enjoy a comfortable journey. 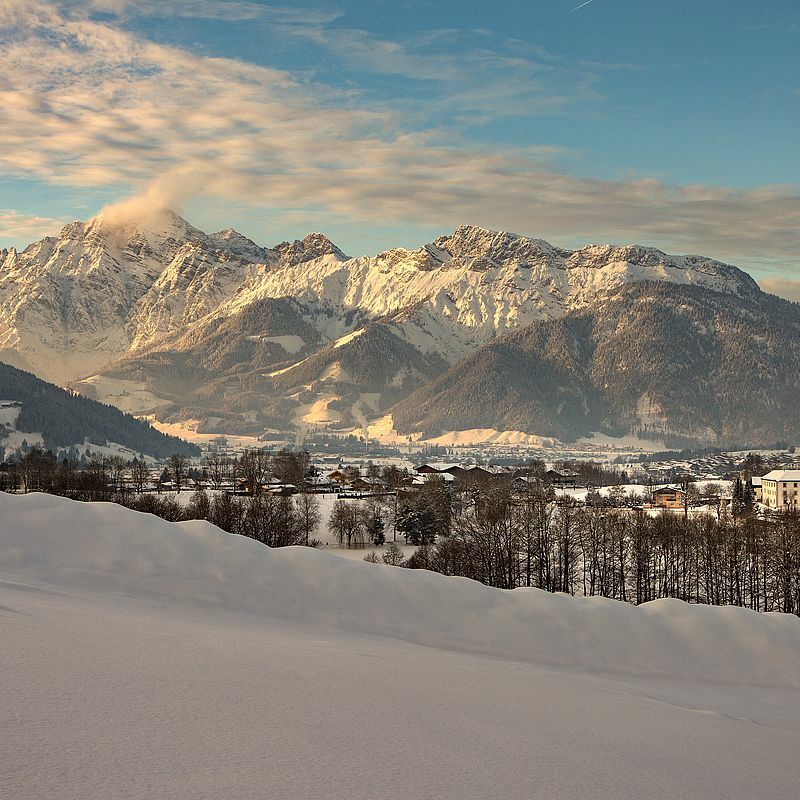 We have the right partners for ski rental. Your equipment will be picked up directly from the hotel and get tuned overnight. They will be in perfect state the following day and ready for another great experience in the snow. The privileges could not be better. Every day you can choose a different model. You have the newest models of each season at your disposal and of course you are always provided with the best maintained equipment. There is no better time to learn how to ski than your winter vacation. 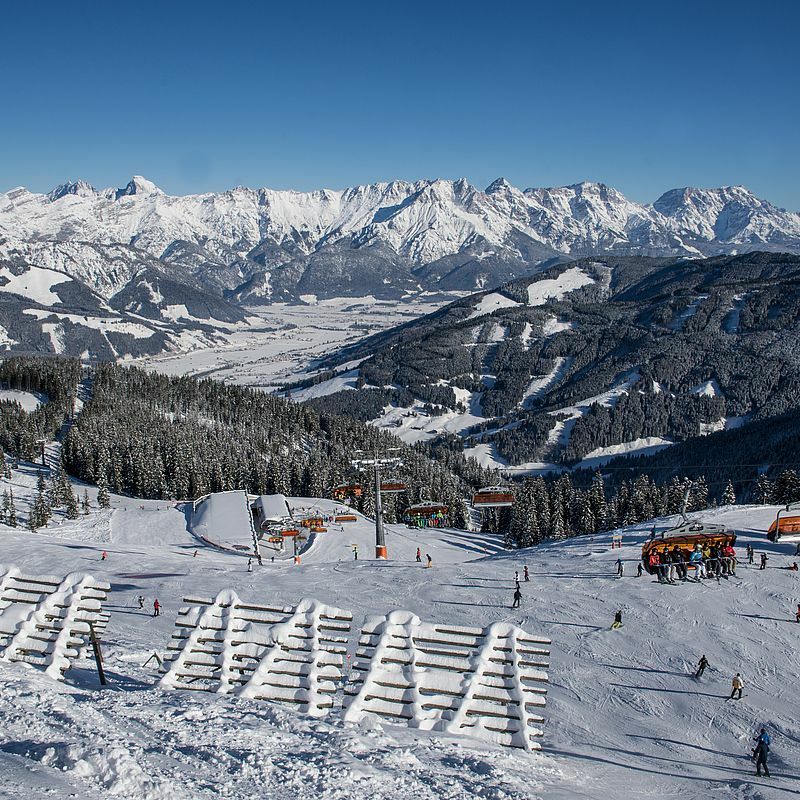 Whether in private lessons, courses in a small group or in ski kindergarten our ski schools where state certified ski instructors teach you based on the latest training methods. Our free hotel shuttle will bring your children in only 5 min. directly to the valley station of the children´s adventure park.